Looking for a bit of Sass and Edge? Are you fed up with trawling the high street trying to find that perfect work-to-pub outfit? Do you constantly open your wardrobe and wish there was an ‘in-between’ section that covered the ‘smart/casual’ bracket? If so, fear not, there is a new ladies-wear boutique opening on Southgate Street very soon that will tick all of these boxes. Sally Gott and Rachel Hunt are taking their shared dreams and experience in fashion and retail and opening a new boutique in the beautiful city of Winchester. 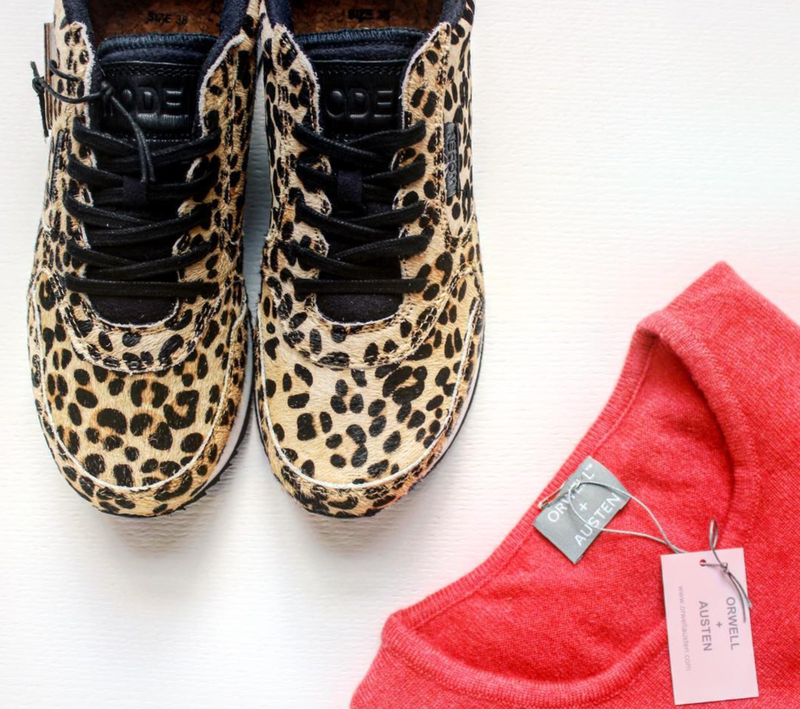 Sass & Edge is a boutique for all women who need comfort and easy-to-wear items while remaining stylish. 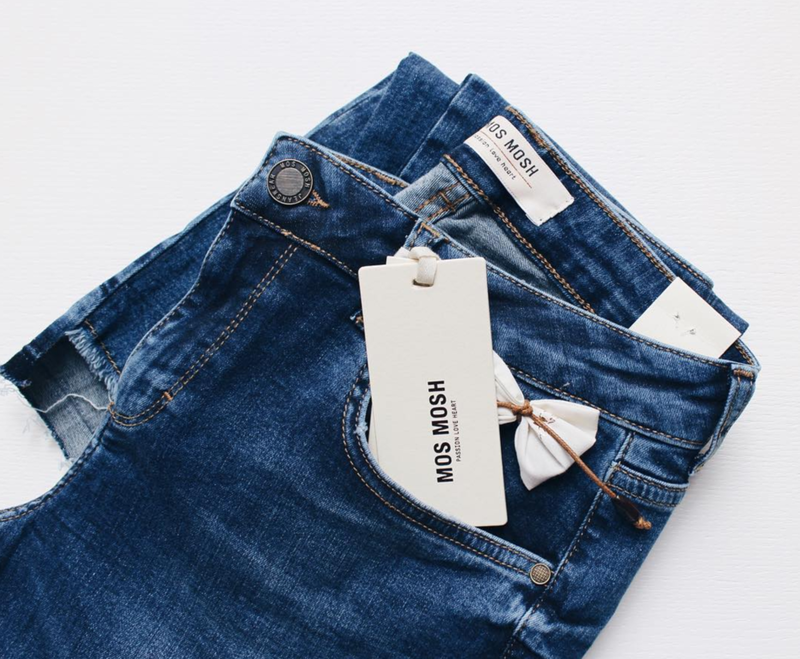 Their aim providing customers with timeless pieces to suit their individuality, providing every customer with a personal and effortless shopping experience. 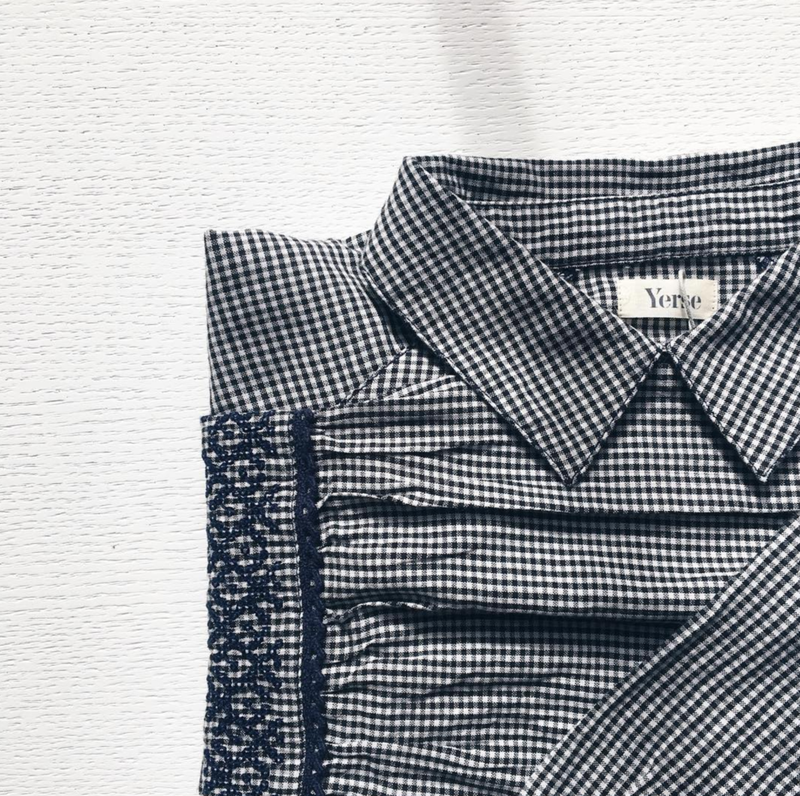 The boutique will offer a carefully curated collection of clothing and accessories from many exclusive brands which cannot currently be found on the high street. Brands set to feature include Mos Mosh, Cara Shoes, Wild Fox and Denim Studio Paris to name just a few. Having been lucky enough to meet up with Sally and Rachel last week, I can confirm that their passion and retail experience holds them in great stead for launching a very much needed and successful womenswear boutique. Having seen snippets of the clothing and accessories on their Instagram account, I am personally very keen to attend their soft launch opening tomorrow (31st Aug). I can’t wait to see what the shop will offer and am really keen to learn more about the exclusive brands they will be stocking. If you are passing by the Sass and Edge tomorrow pop in and say hi to the ladies. If you can't make it, don’t worry - a date for their launch party will be announced soon, so watch this space! 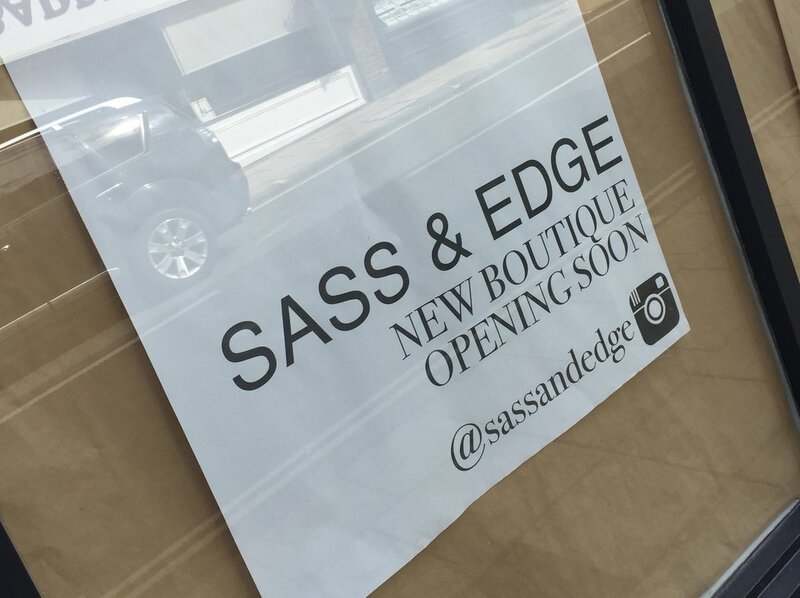 For more updates about the Sass and Edge journey, follow them on Instagram.